Limerick Football club are delighted to announce the signing of Danny Galbraith on a two year deal. The 22 year old Scottish native started in football as a schoolboy with Hearts before signing for Manchester United as a 16 year old and reached an FA Youth Cup Final with the club during his time there. 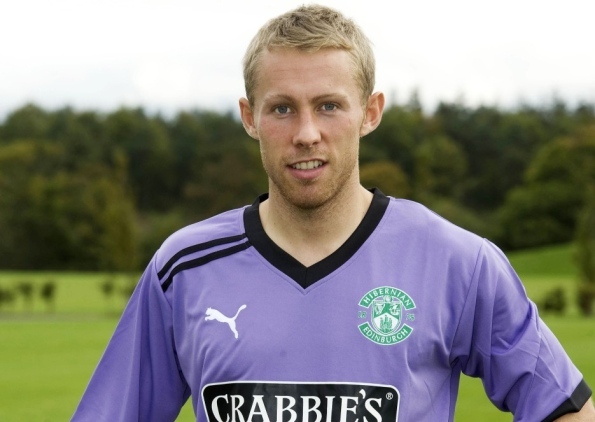 He returned to Scotland, and to Edinburgh, in 2009 and has spent the last four years with SPL side Hibernian. Galbraith has also represented Scotland at underage level.